Friday Favorites- Beauty Counter Cleansing Balm! As promised last week here are my new favorites from Beauty Counter skin care. I know a cleansing balm sounds strange. Rubbing a balm with the same consistency as my lip balm all over my face feels a little odd … at first. After a couple of days using this method I am totally hooked and in LOVE! 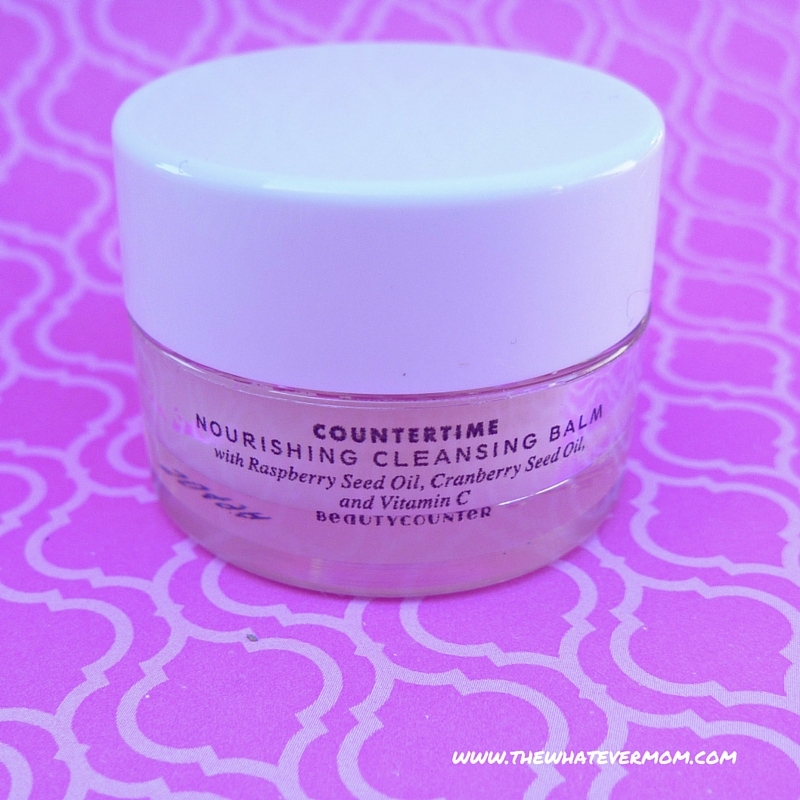 I received a small sample of the CounterTime Nourishing Cleansing Balm in my face kit. After applying to my face I used a warm wash cloth to remove the balm. I don’t know why this just feels so relaxing and simply luxurious. It’s like a hot towel service for your face. 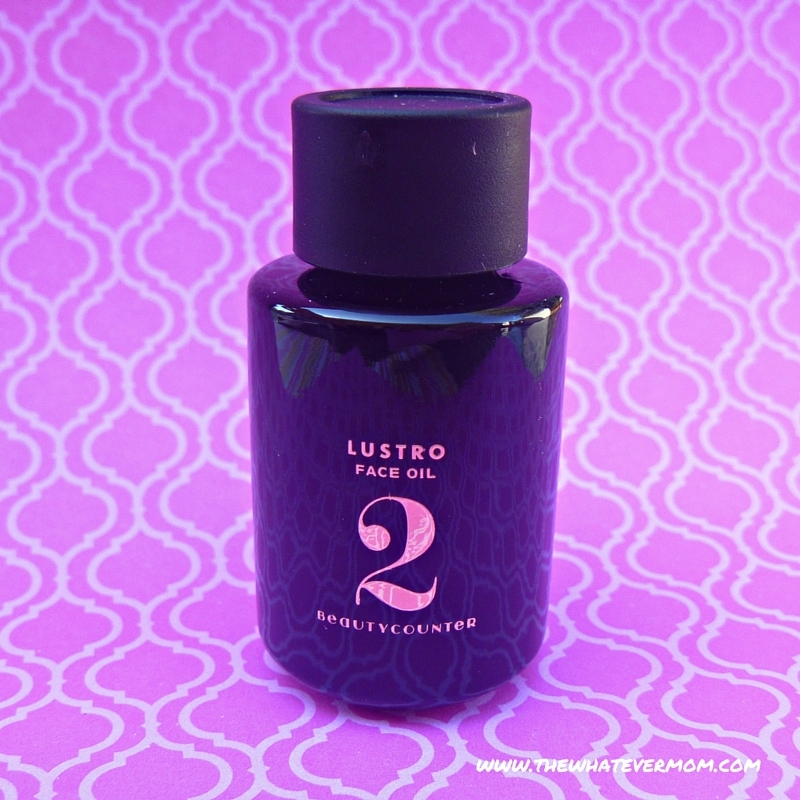 After using the balm, I apply the Lustro Face Oil 2. This part made me incredibly nervous! We have all learned that oil is what causes break outs. But, with the mix of oils in this little bottle there is no worry about break outs. My skin felt so soft and completely hydrated after using. I was completely amazed! Again these products are all toxin free and score low on the Environmental Watch Group database. These products aren’t cheap because Beauty Counter uses quality ingredients. Chemical additives can be manufactured cheaply- so cheap products can give cheap results and have long term harsher effects. A little bit of these products goes a long way! Take a look at the Beauty Counter website to learn more about the company and read the list of ingredients in every single product they offer. Tune in next week for more Friday Favorites! The Whatever Mom is a full time wife and twin mama living on coffee and wine. She enjoys the pure rush of cleaning the BIG potty between loads of laundry and writing her blog. It is her dream that moms everywhere accept and embrace the Whatever Mom philosophy which can be found here. 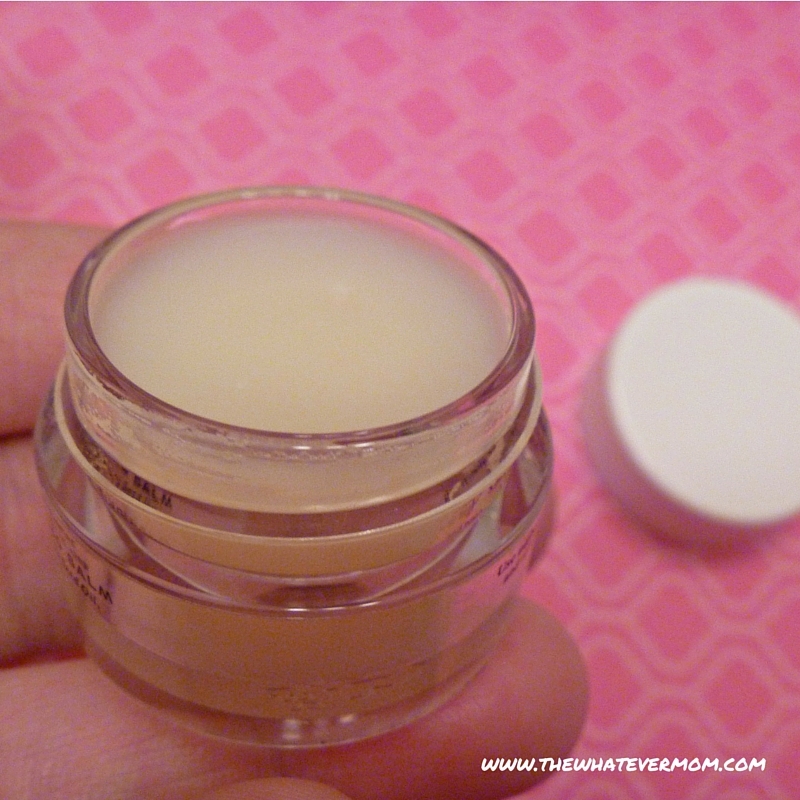 Comments Off on Friday Favorites- Beauty Counter Cleansing Balm!